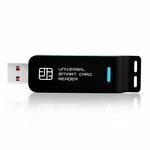 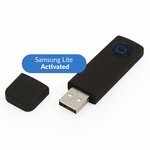 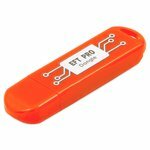 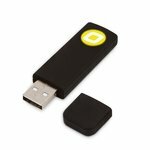 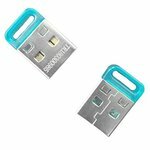 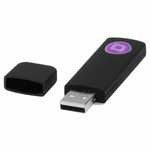 UFI Dongle - Restore bricked Android Intel and Qualcomm devices. 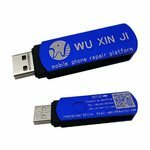 WUXINJI Phone Service Platform includes bitmap / schematic diagram / motherboard / circuit board diagram / phone PCB circuit diagram for iPhone / iPad / Samsung / Xiaomi. 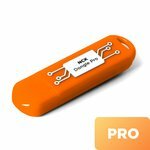 NCK Pro Dongle (NCK Dongle + UMT) activated with ACT1, CDMA and Iden/Palm - unlimited phone Flashing, mobile unlocking and code calculation tool for Alcatel, BlackBerry, Doro, HTC, Huawei, LG, Motorola, Pantech, Samsung, Sony Ericsson, SFR, ZTE and Palm cell phones. 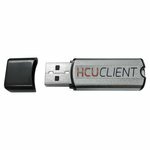 HCU + DC Phoenix Dongle combines 3 tools: HCU Dongle, DC Phoenix and Phone converter. 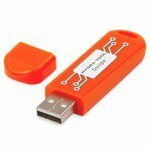 MFC Dongle allows you to get user password on iPhone 4,4s, 5, 5s, 5c (Version 7.1.1/7.1.2) and HTC/Samsung Android mobile phones (Version 4.3+). 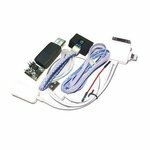 iPower Adapter is an additional kit for MFC Dongle, which is used to unlock Apple iPhones with iOS v.8.x.x. 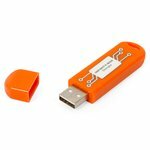 3-in-1 OTG Charging USB Cable is an additional cable for MFC Dongle, which is used to brute-force password combinations on Apple, HTC and Samsung mobile devices. 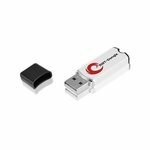 3-in-1 OTG Charging USB Cable is required for iPower Adapter use.